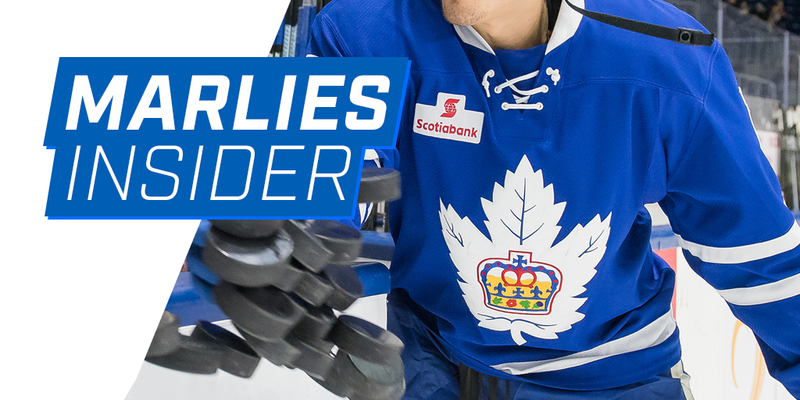 Become a Marlies Insider today and unlock access to exclusive offers, special contests and much more. Sign up below to receive the latest Insider offers, contests and more, as well as team news delivered straight to your inbox. Plus, create an account on Leafs Nation for access to even more Marlies and Maple Leafs contests, videos and digital experiences. Yes! I’d like to receive the Toronto Marlies Insider.